Looking for a reception room in Paris to organize an event? 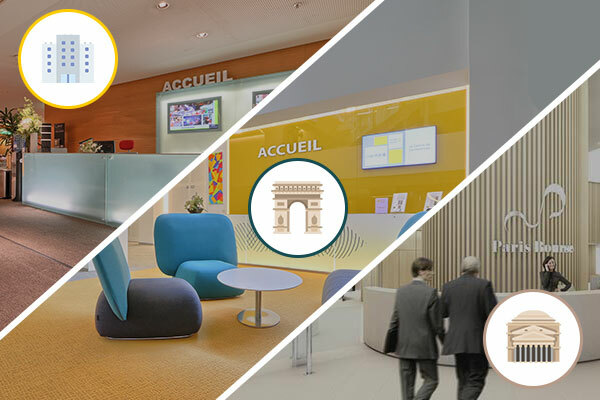 With We Conf In Paris by Sodexo, discover a wide choice of reception rooms for rent, high-quality spaces that combine design, modernity and adapted equipment. 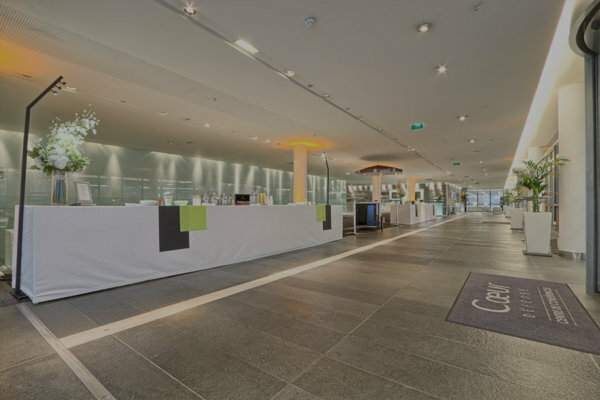 The different conference centers and rooms We Conf In Paris are located in the heart of Paris and in the district of La Défense and offer various reception rooms designed to accommodate all your events. Our reception room rental service in Paris is obviously associated with high quality services and an advanced technology to always meet all your needs. Our different reception rooms in Paris are modern and modular spaces that can host seminars, general assemblies, conferences, video conferences, training, etc. Whatever the event you want to organize, you will be accompanied by a team of professionals who will accompany your event and will make every effort to bring you complete satisfaction. Our reception rooms are comfortable, intimate, functional and modern. The spaces are designed to accommodate larger or smaller groups to which they will adapt perfectly. You are looking for a reception room to rent in Paris which will allow you to be close to the public. 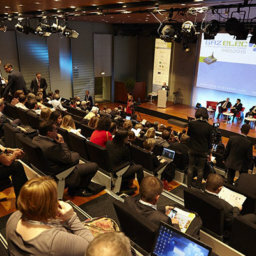 Call We Conf In Paris by Sodexo, many technical options will be proposed in addition and will allow you to take benefit of a tailor-made service. Sodexo offers modern and spacious areas that can adapt to all catering formats: cocktails, lunches or dinners. Some of our proposed receptions rooms can also host exhibitions, shows, showrooms, animations, etc. Do not hesitate to contact us for more information. Most of our rooms can be combined into larger rooms thanks to a removable partition. 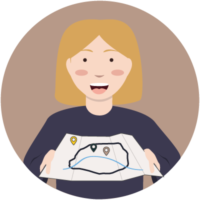 Our team offers various implementations (in U, theater, classroom, cabaret …) and puts all the equipment you need at your disposal. Our reception rooms are rented by day or half-day. Our company provides users reception rooms in Paris and a tailor-made catering service. It is thus possible to set up buffets or seated meals whatever the event you want to organize. A butler will be at your service and will meet all your expectations. 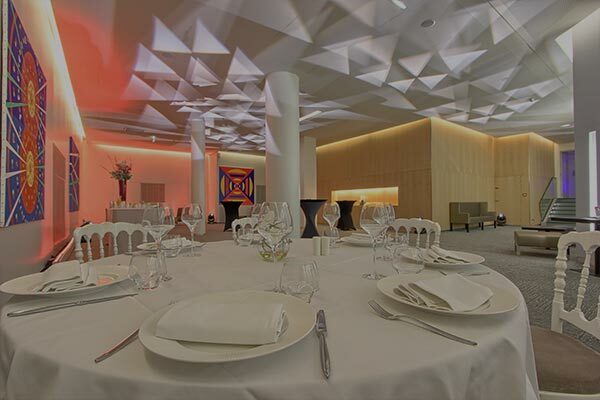 Thanks to We Conf In Paris by Sodexo, enjoy a meeting room rental in Paris made to measure. Our team makes every effort to ensure that your satisfaction is complete by offering a range of services designed to perfectly complete your rental reception room in Paris. For this we have developed partnerships with referenced and specialized professionals in their field. For each of your receptions, a member of our team will be at your disposal to guide and advise you. 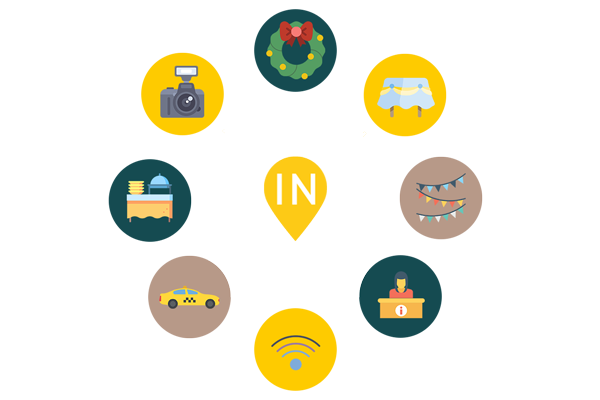 It will take into account all your requests and will make a personalized solution with the sole objective of making it absolutely unique. Do you have a reception room rental project in Paris? Do not hesitate to contact us! 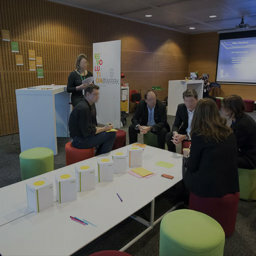 How to efficiently organize a workshop? By submitting my details, I agree that these data can be used for the quotation making process and the business relationship that can result.